The Amel Super Maramu is one of the most well respected blue water cruisers ever built. The Ketch rig layout makes for a easy handled sail plan. This example has been well cared for and has recent sails. 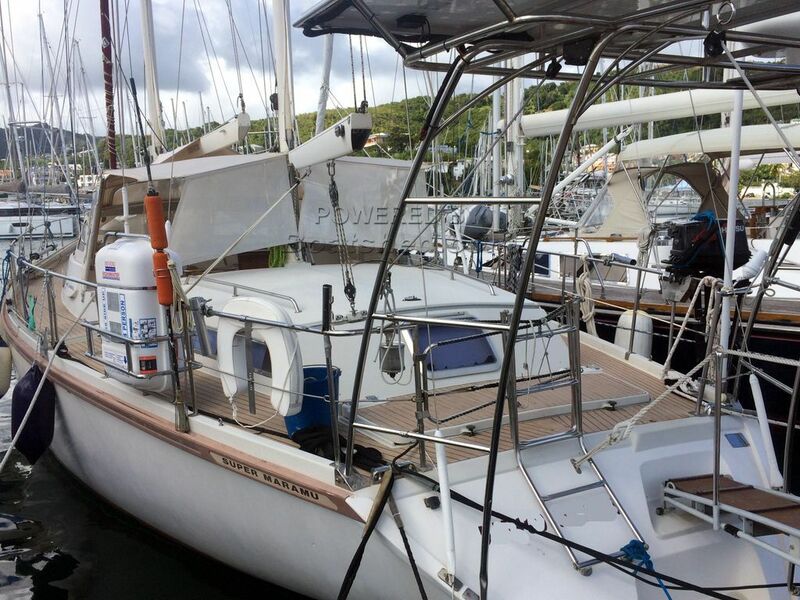 This Amel Super Maramu has been personally photographed and viewed by Andy Topham of Boatshed St Lucia. Click here for contact details.